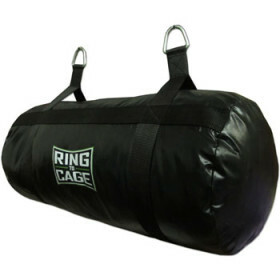 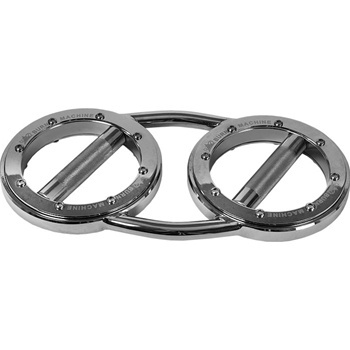 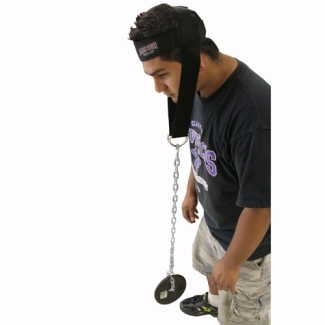 This is the brand new Ring to Cage Uppercut Bag! 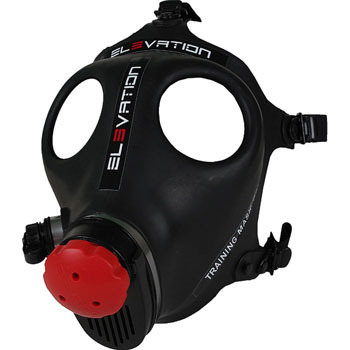 Here’s your chance to own the famous Elevation Training Mask at a sale price! 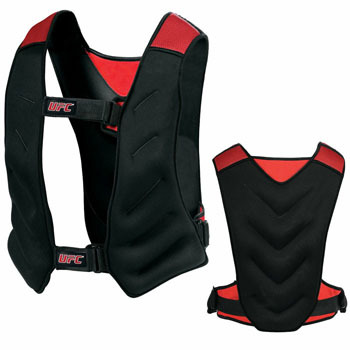 From the same great company that brought you the Burn Machine Speed Bag, featured by Anderson Silva on the countdown to UFC 112, the Ultimate Burn Machine.